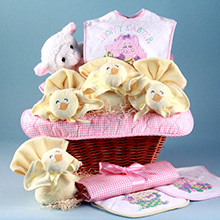 Elegant And Very Impressive Perso..
Fabulous Summer Dress From Giggle..
Madame Alexander & Bamboo "Kicky ..
Emile et Rose & "Oodles Owl" Eleg.. 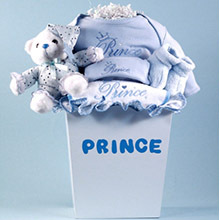 Precious P.J. 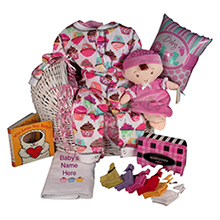 Salvage Pajama Baby.. 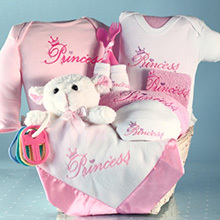 Tea Collection 2-Piece Outfit Wit.. 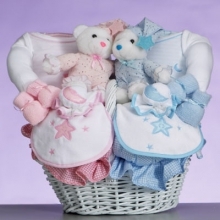 Simply Elegant Emile et Rose Baby.. 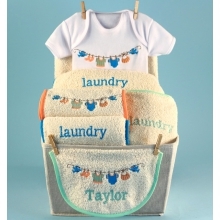 Forever Baby Boy Book & Layette B..
Baby Laundry Personalized Baby Ba.. 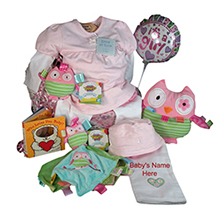 Forever Baby Girl Book & Layette ..
Personalized Baby Boy Gift in Roc..
Celestial Baby Gift Basket for Tw..
Five Little Monkeys Five-Piece Gi..
Special Delivery Pizza Baby Gift ..
Twice as Nice Personalized Baby S..
Baby Bunch Medium Gift Bouquet, B..
All Sports Personalized Baby Gift.. 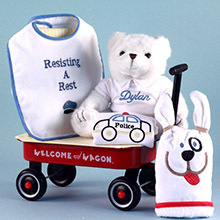 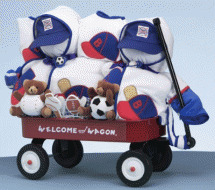 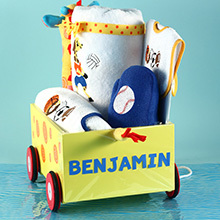 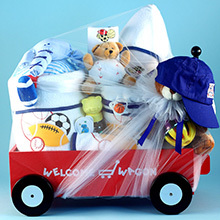 Boys Deluxe Welcome Wagon Gift Fo..
Deluxe Tote & Photo Album Baby Bo.. 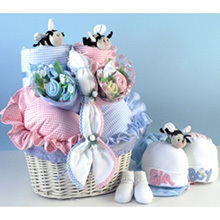 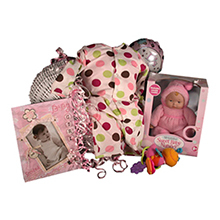 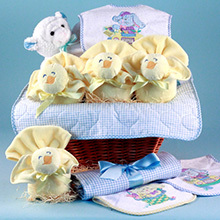 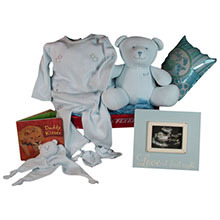 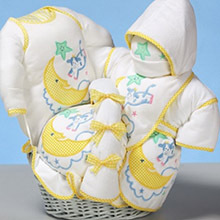 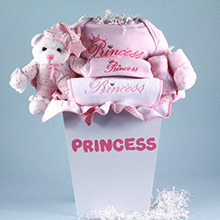 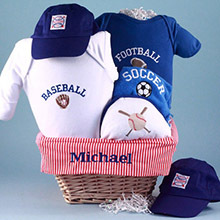 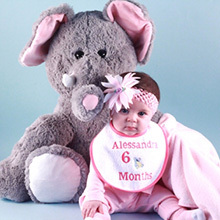 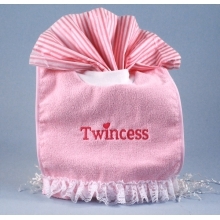 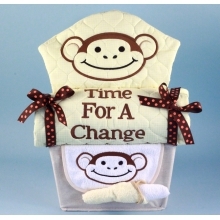 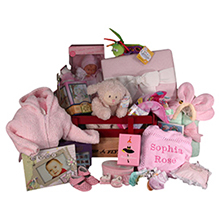 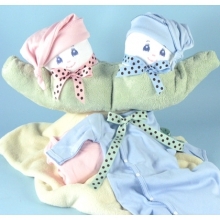 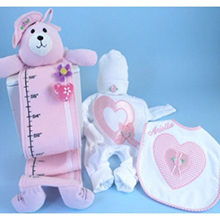 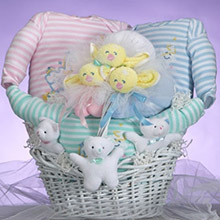 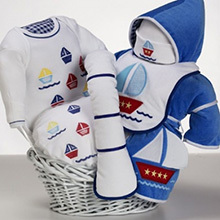 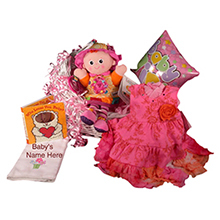 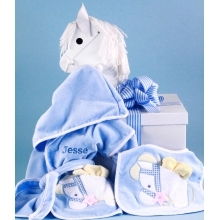 Forever Baby Book & Layette Baby .. 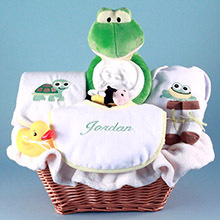 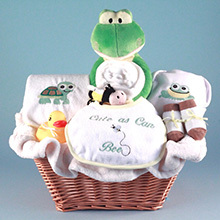 Friendly Frog Personalized Baby G.. 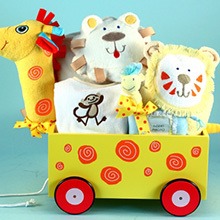 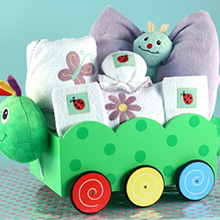 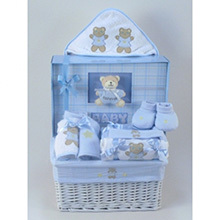 Giraffe Wagon & Sports Layette Ba..
Moses Basket & Layette Deluxe Bab.. 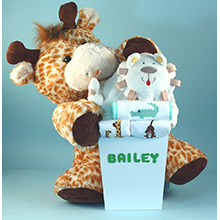 Newborn Baby Gift-Giraffe Plush W.. 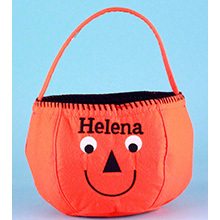 Peek A Boo Halloween Baby Gift Ba.. 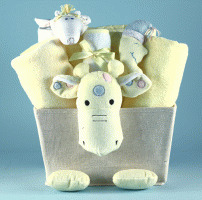 Plush Giraffe Baby Shower Gift Ba..
Caterpillar Wagon & Layette Baby ..
Preemie Girl Layette Baby Gift Ba..
Baby Gift Basket Of Happiness Bas..
Baby Girl Gift-Knitted Sweater Se.. 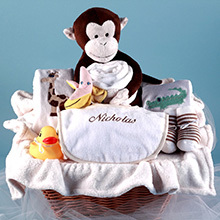 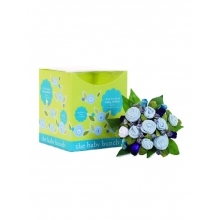 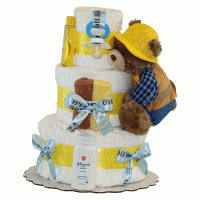 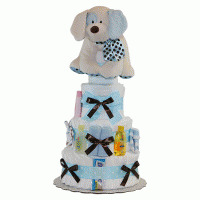 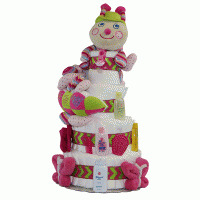 Forever Baby Book Deluxe Welcome .. 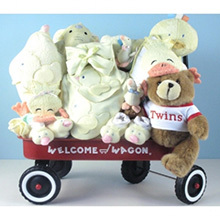 Forever Baby Book Photo Album & G..
Puppy Love Deluxe Wagon-Baby Girl..
Resisting A Rest Personalized Bab.. 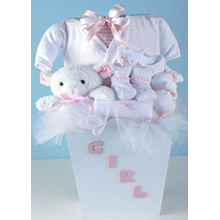 Hearts & Flowers Personalized Bab..
Baby Gift Basket Of Happiness For..
Bee...Utiful Baby Basket Gift For..
Deluxe Welcome Wagon Baby Shower .. 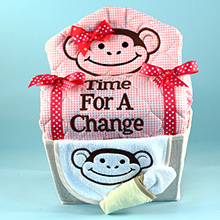 Hot Diggity Dog Basket Pink-Perso..
Baby Laundry Personalized Baby Gi..
Monkey & Pals Personalized Baby G.. 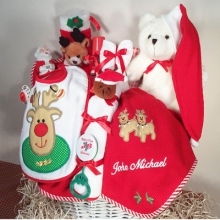 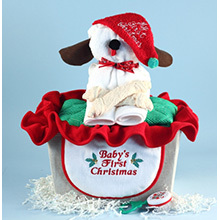 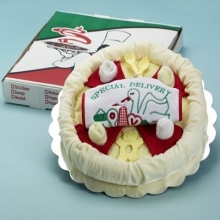 Hot Diggity Gift For Dogs- Poodle..